The Texas Ranger Hall of Fame and Museum’s staff recognizes the importance of offering home school cooperative groups with educational programs that promote the values of modern Texas Rangers. Home school cooperative programs are available to groups year-round. 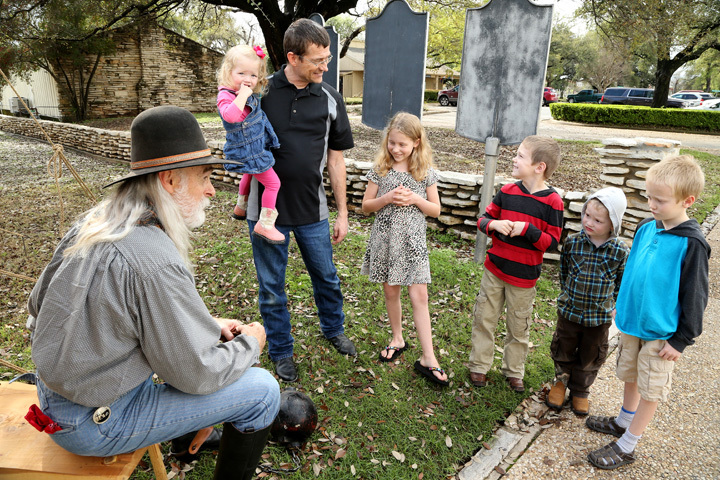 Programs are geared towards groups of varying grade levels and focus on topics such as Texas history, surveying, map making, crime scene investigation and community wellness. Parents and caretakers are encouraged to participate in program activities and discussion. Group size is limited to 25 total participants and availability is limited. Please contact the Education Coordinator for further information.